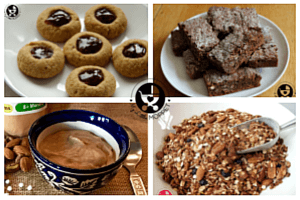 Oats are among the healthiest grains on earth and are perfect for babies, kids and adults alike! 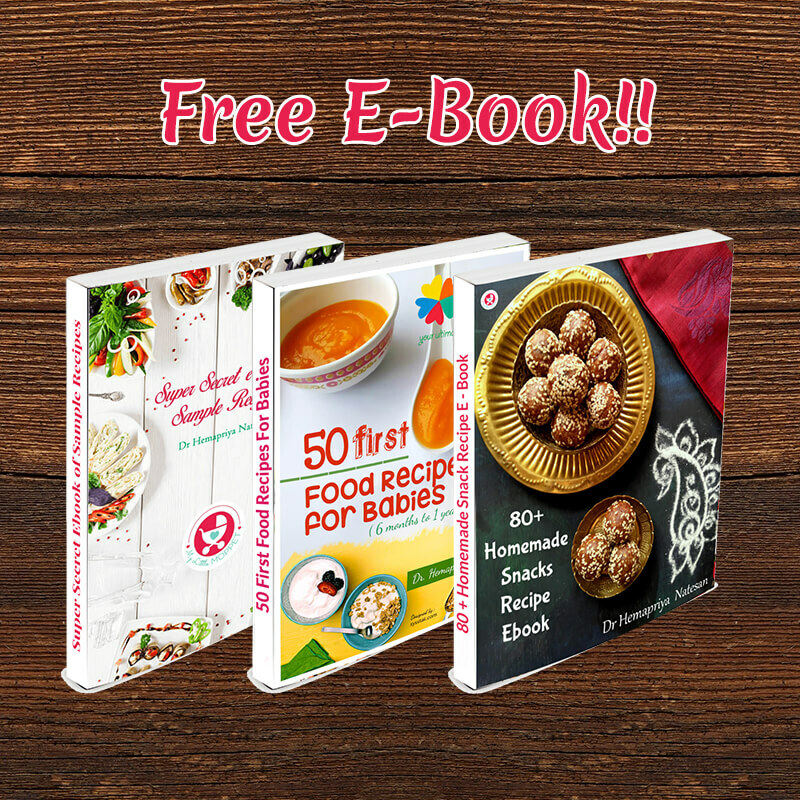 Being gluten free and easily digestible, it’s an ideal food for babies who’re just starting solids. 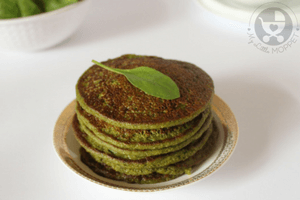 It is also rich in fiber and is a good source of important vitamins, minerals and antioxidants. But even babies can get bored with the same old oatmeal! 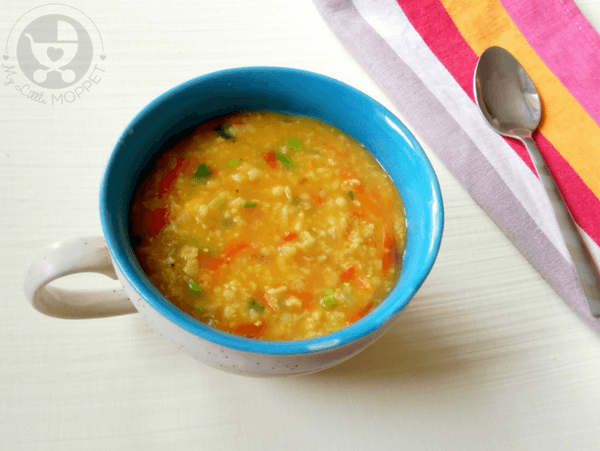 So give them some Indian flavor with this yummy Oats Khichdi for babies over six months. 1. Heat a sauce pan and add ghee to it. Crackle cumin seeds. 2. Now add garlic followed by finely chopped onion. 3. Saute for a while. Now add all the vegetables except coriander leaves and stir fry. 4. Add salt (for babies over 1 year), turmeric powder and stir. Cover and cook the veggies for 2-3 minutes. 5. Add 2 cups of water and let it to boil. Add the oats and mix well to avoid lumps. 6. Simmer and cover the pan. 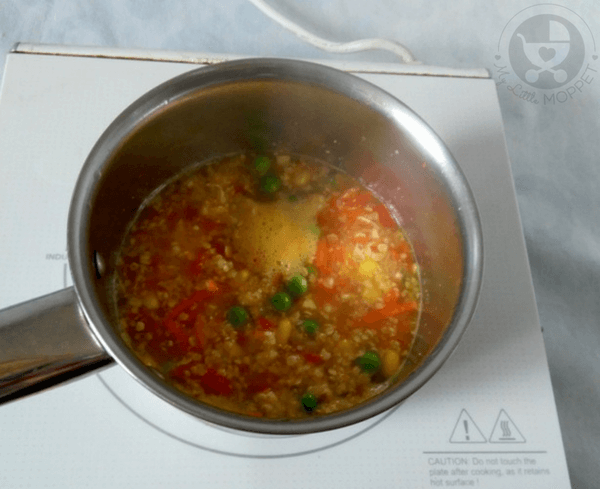 Let the khichdi cook for 2-3 minutes. Add finely chopped coriander leaves and black pepper powder. Mix well and turn off the flame. 7. 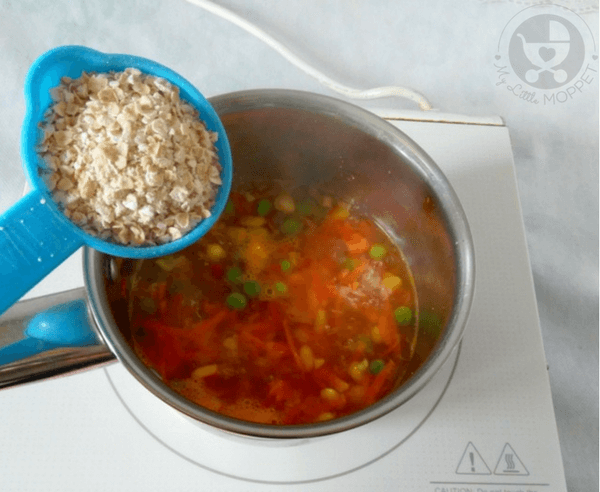 Mash the veggies well with the help of back of a spoon. 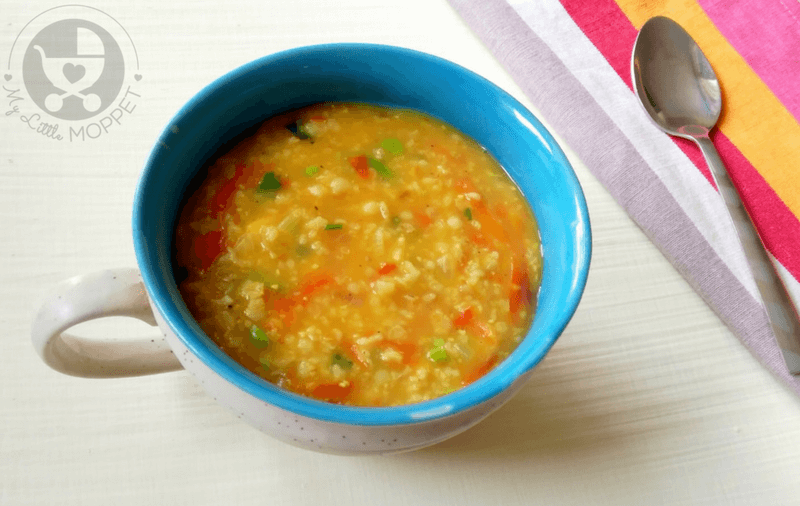 Serve the khichdi warm. 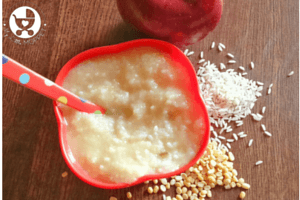 This Oats Khichdi for babies is very nutritious and easy to prepare, not to mention yummy! Please note that you shouldn’t add salt for babies under one year. 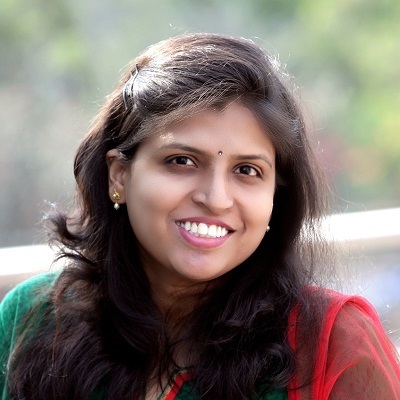 You can add a spoon of ghee for older babies to increase the caloric content. You can also cook the khichdi in a pressure cooker so that it gets properly cooked in a short while. 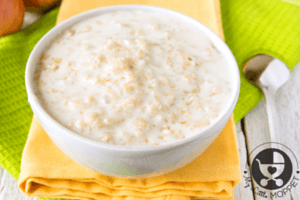 Oatmeal is a common dish prepared for babies across the world. 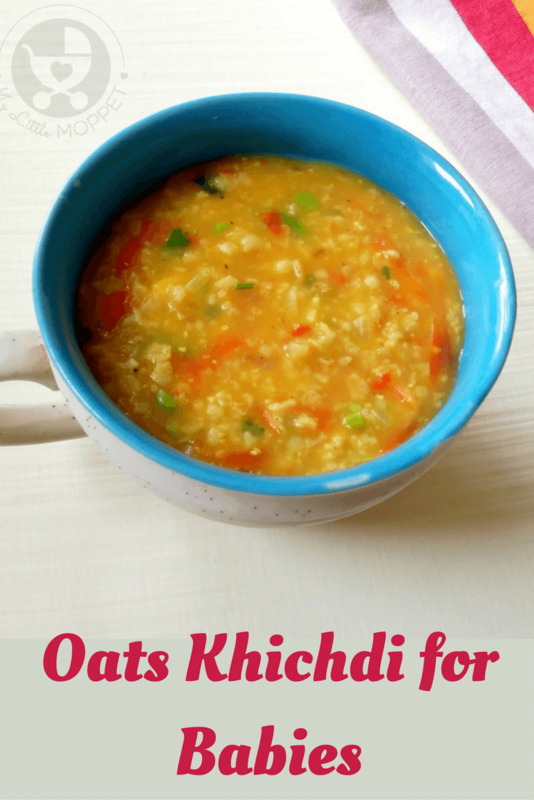 Add some Indian flavor to regular oats to make this yummy Oats Khichdi for babies! Heat a sauce pan and add ghee to it. Crackle cumin seeds. 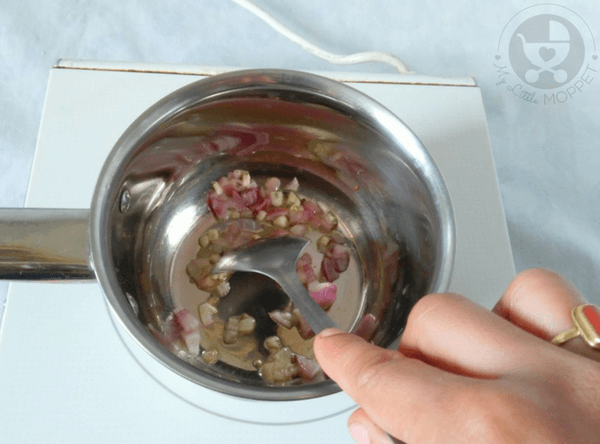 Now add garlic followed by finely chopped onion. Saute for a while. Now add all the vegetables except coriander leaves and stir fry. Add salt (for babies over 1 year), turmeric powder and stir. Cover and cook the veggies for 2-3 minutes. 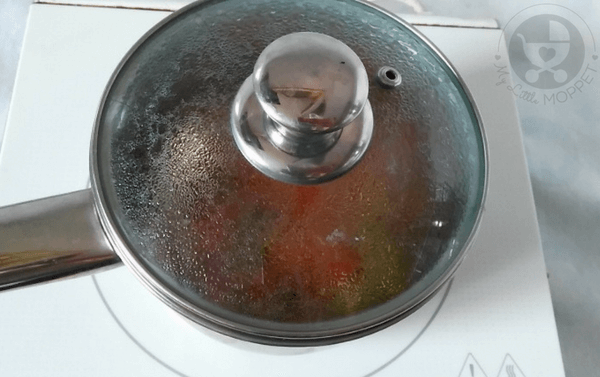 Add 2 cups of water and let it to boil. Add the oats and mix well to avoid lumps. Simmer and cover the pan. Let the khichdi cook for 2-3 minutes. Add finely chopped coriander leaves and black pepper powder. Mix well and turn off the flame. 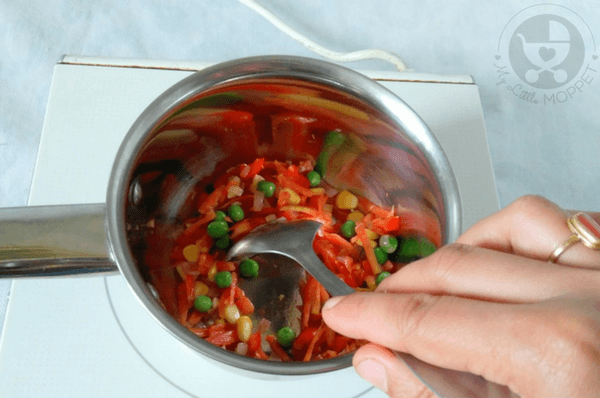 Mash the veggies well with the help of back of a spoon. 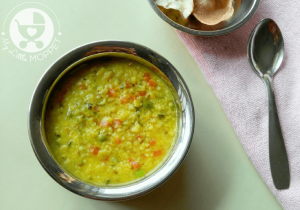 Serve the khichdi warm.  Is there any special type of oat for babies?or i can use the simple one! 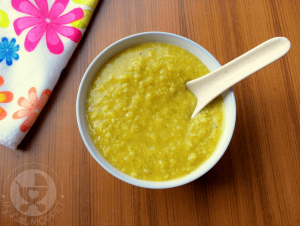 This Khichdi recipe is for babies over 6months? I wonder how can you include salt in Khichdi before 1year. 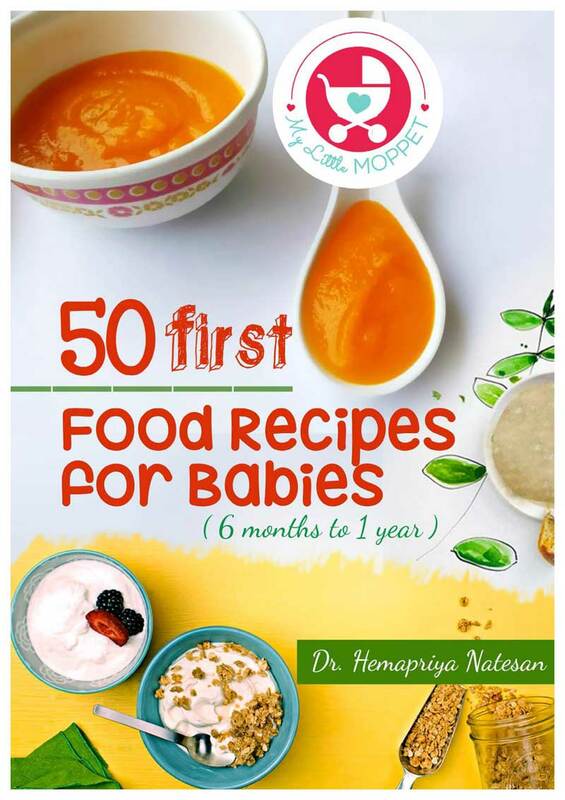 Recipe is for babies above 6 months. Kindly avoid salt if baby is under 1 year old.